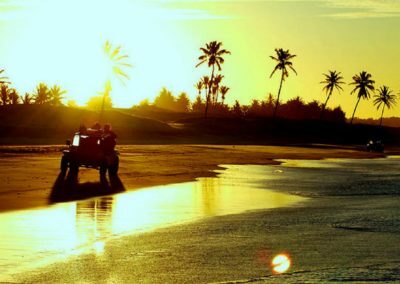 What is a Kite Safari?? 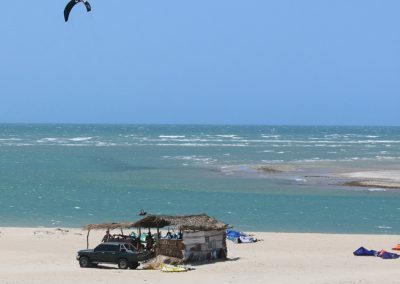 These Kite Safaris involve extensive downwinds along the coast following the direction of the wind, stopping every 30 – 70 km in strategically chosen spots and spending a minimum of two nights in each place, allowing time to get to know every town or village along with its kite spots and the necessary time to recharge for the next downwind. 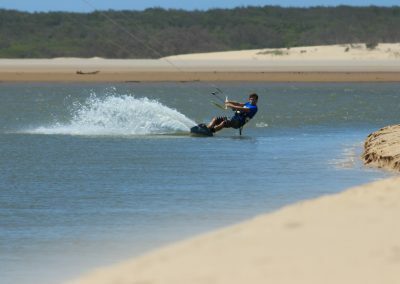 Depending on the number of people in the group (maximum of 12 people) one or two guides will be needed in the water and a 4x4 for every 4 people as ground support to follow the kitesurfers from the shore. In this way, if any member of the group wants to stop and rest, hydrate or change material they can do so without any hassle. 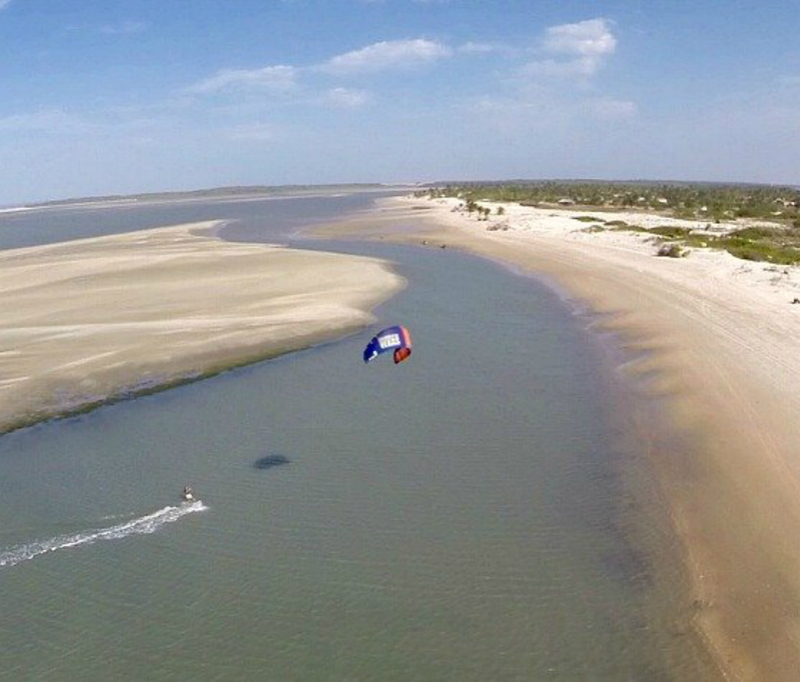 Once you’ve experienced a Kite Safari, you’ll never want to kite any other way. You’ll be riding all types of conditions everyday. 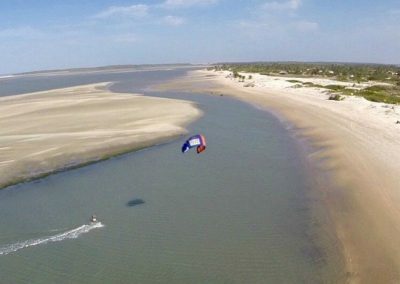 Travelling by wind and kite from spot to spot is without a doubt a unique and unforgettable experience. What are you waiting for? 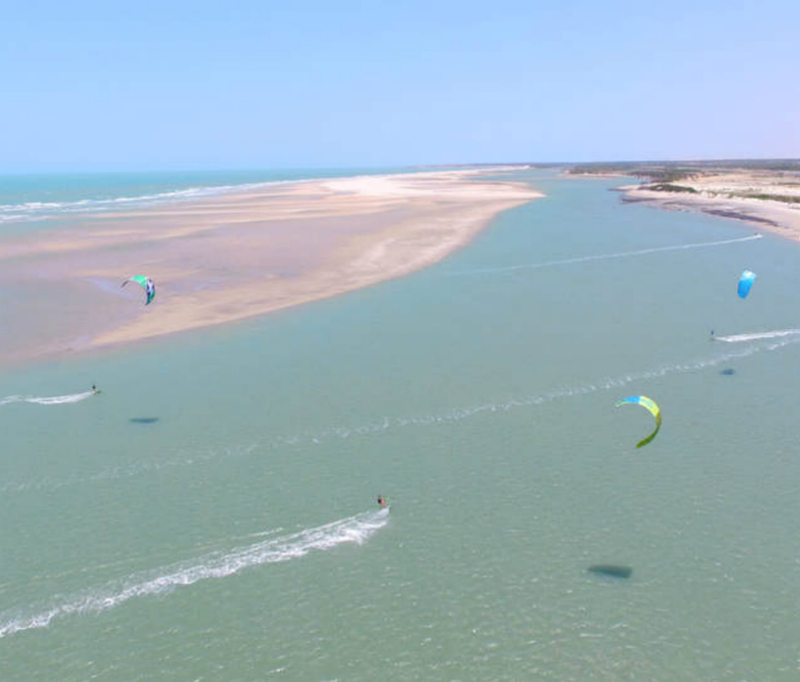 5 different Kite Safaris.1200km of coastline to explore finding all kinds of conditions along the way.Stong and constant wind everywhere. 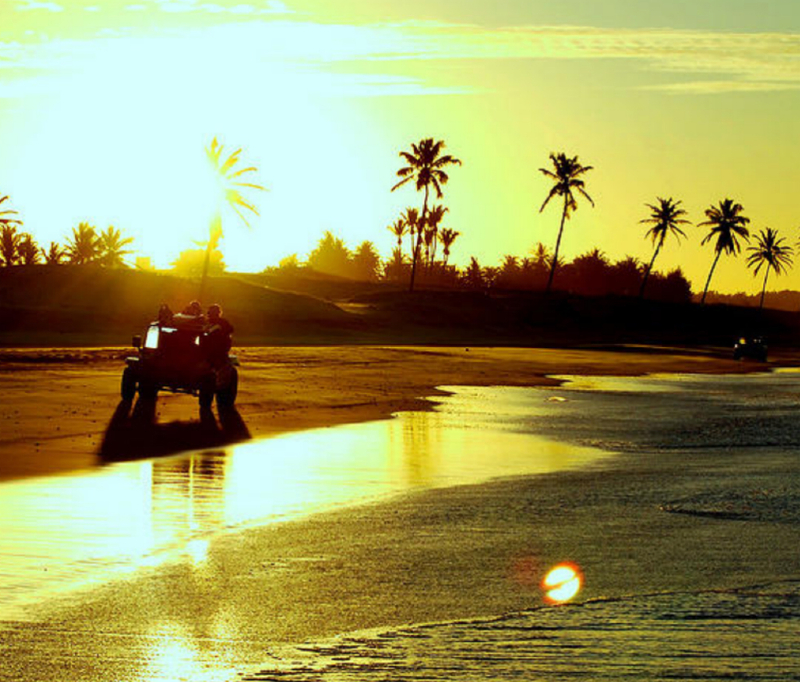 One of the most spectacular coasts worldwide. 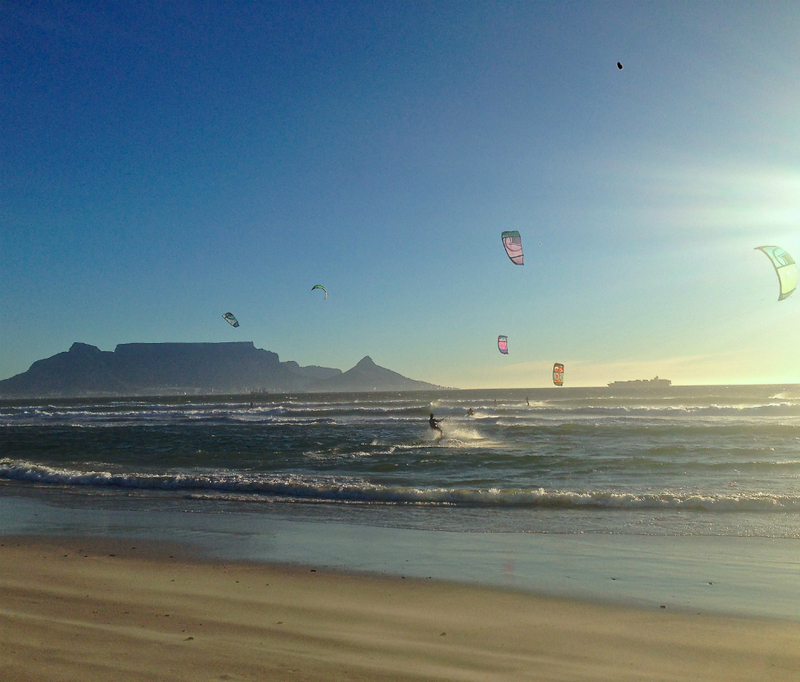 World class wave spots and strong and constant winds. Soon we'll have this unique experience ready for you. 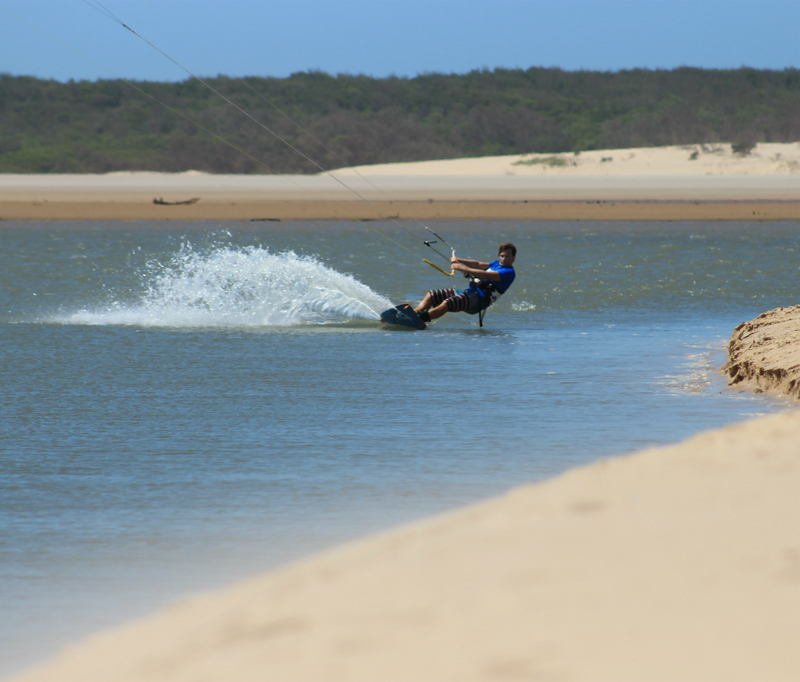 5 different Kite Safaris and 1200km of coastline. 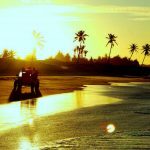 The Northeast coast of Brazil is a privileged place where the wind blows constantly along 1200km of coastilne. 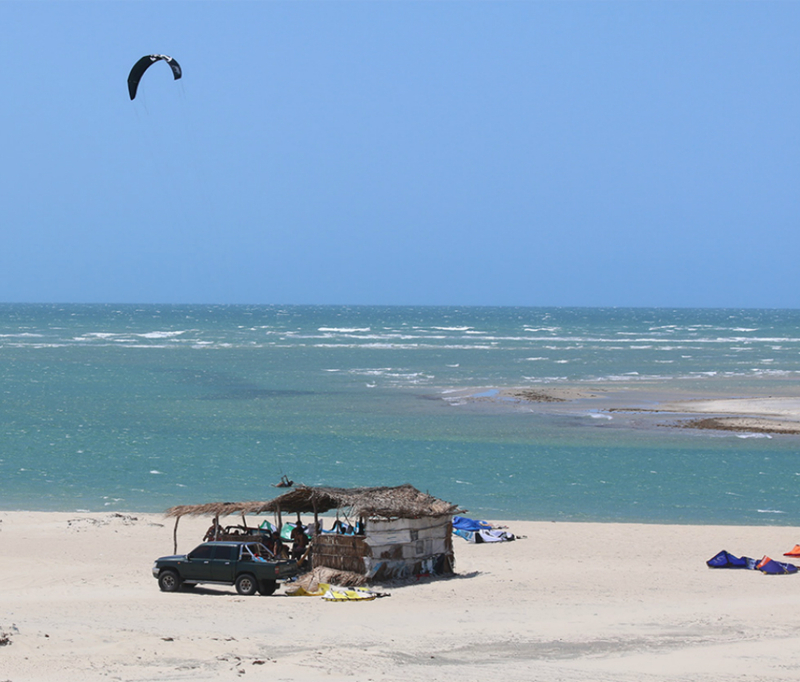 By joining one of our Kite Safaris you’ll have the opportunity to explore this coast in the most unique way. 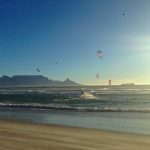 Around Cape Town you will find some of the best wave spots worldwide, unique landscapes and strong and constant wind from October till March. Come and discover this marvel of Africa.